Download Power Jam (Snap!) Feat. 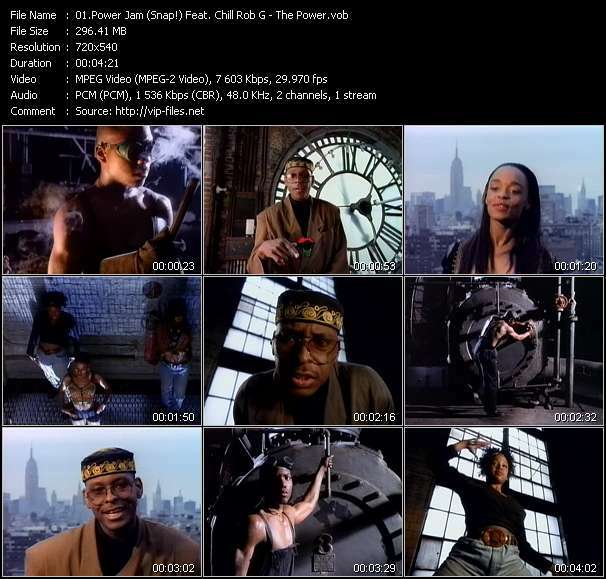 Chill Rob G High Quality Video Clip «The Power» in HQ DVD-Video VOB format.